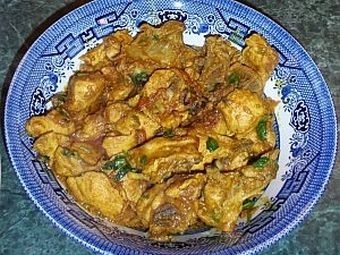 Food can sometimes ease the transition of immigrants to a new country. And as Vermont Edition prepares for our new season of Summer School, we listen back to a lesson from last in How To Run A 5K. 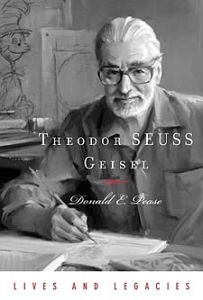 VPR’s Jane Lindholm talks with author Donald Pease about his new book "Theodor SEUSS Geisel", a biography of the famous author who wrote under the name of Dr. Seuss. A listen back to some of the voices in the news this week.